Dutch fast electric vehicle charging provider Fastned has set its sights on the UK as one of four markets to be targeted following an €11 million (~£9.6 million) fund raising. The company issued bonds last month offering 6% interest per annum over five years to be paid quarterly in arrears. 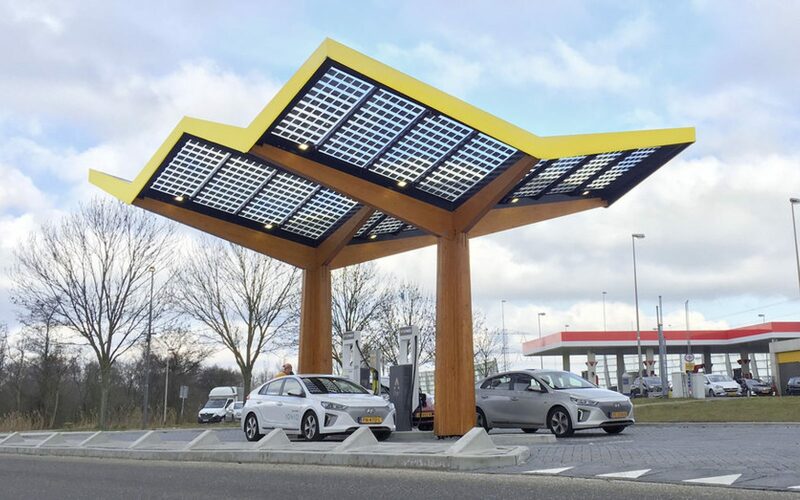 The proceeds are now to be used to expand Fastned’s network beyond the Netherlands and Germany, where it currently has 78 operational stations, to include Belgium and the UK. The company has 12 fast charging stations under construction and expects to use the latest funding boost to expand this further. Bart Lubbers, co-founder of Fastned, said: "More than 5,000 people have now invested in Fastned. These people believe in our mission and in our company. They see that the growth of electric mobility is accelerating. The company says it has grown around 10% month-on-month in recent years, with its operational network breaking even in September. It recently unveiled its new generation of 350kW fast charging stations as a result of its partnership with technology provider ABB, with the first installed on a highway near Amsterdam. 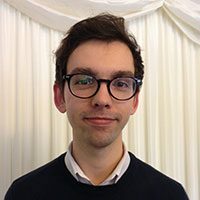 FastNed has a foothold in the UK owing to a contract with Newcastle University, where it will install what could be the UK’s first public 175kW electric vehicle chargers.